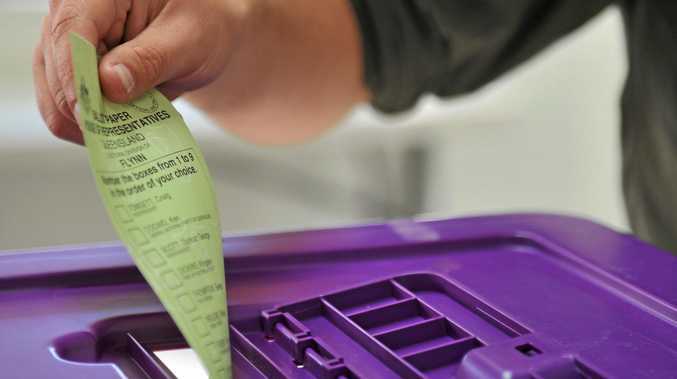 HIGH hopes of upsets for Labor in Caloundra and Glass House had been dashed because of its lack of commitment on rail duplication according to on of the party's campaign manager. Brent Hampstead, Labor's hard working candidate in Glass House, actually went backwards on the primary vote count failing to narrow a 0.9% margin despite a swing to the Palaszczuk Government across the south east. 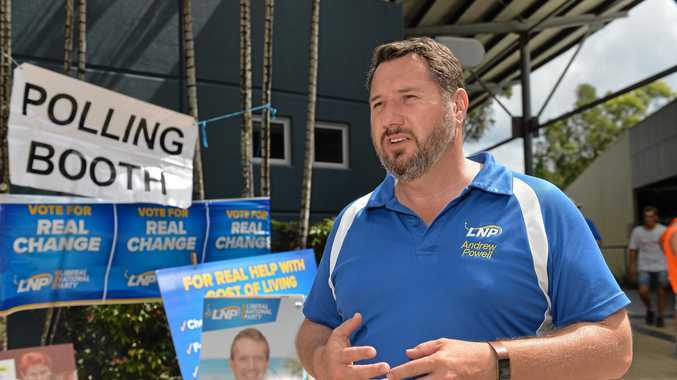 In Caloundra, Jason Hunt again closed the gap on the LNP's Mark McArdle but not sufficiently to overcome a strong preference flow from One Nation to the incumbent. Mr Hunt on 28.88% of the primary vote and Mr Hampstead with 26.65% were Labor's best performing Sunshine Coast candidates but those numbers were never going to be enough to roll entrenched LNP incumbents. Mr Hunt's campaign manager, Michael Hallam said the lack of commitment on rail duplication had hurt. He said it could have been packaged with Cross River Rail as part of a decent public transport policy for the south east. Mr Hallam said the Gold Coast, Redcliffe and Toowoomba all had seen money spent on rail transport. "That's hurt us," he said. "That was more so in Glass House where there was a high One Nation protest vote in Beerwah. "There are a lot of families and new homes where people are driving to Brisbane to work who would love to catch a train." Mr Hallam said the infrastructure was needed and the issue was not political saying the community would benefit from any sort of upgrade to the rail link. "To just say it (the proposal) had been sent to Turnbull (for assessment) was a kick in the guts," he said. Mr Hampstead said his primary vote had gone backwards with voters definitely wanting to hear there would be action on the rail line. Mr Hunt praised his campaign volunteers who he said had worked slavishly throughout the contest securing all the gains made in Caloundra in 2015 and adding a booth win and a further 1% swing to Labor. Mr Hunt said Caloundra and Maroochydore were two Sunshine Coast seats where 2015 swings had continued to Labor and was a trend he predicted would not slow down.